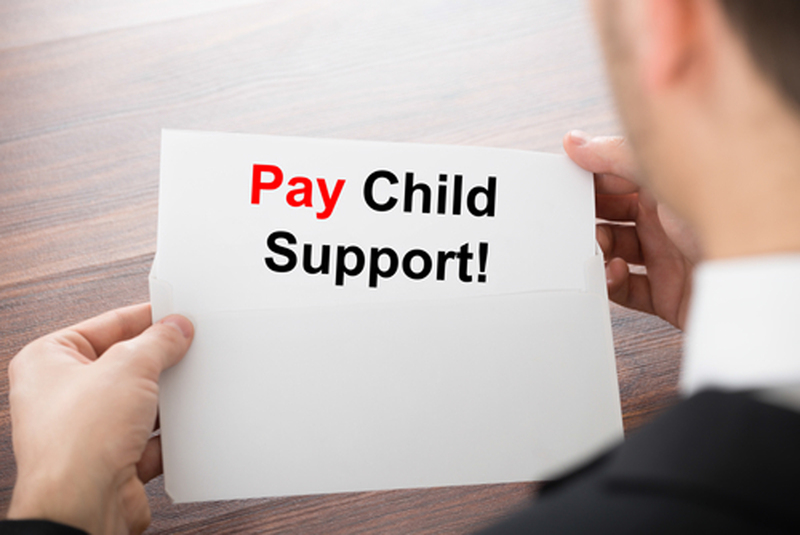 As a divorced parent, you may depend on the child support payments you receive from your ex. So, when he or she is behind on payments or refusing to make them altogether, it can be an urgent situation. Fortunately, there are many recourses available to you. Before I get into what you should do in this situation, I want to share one very important thing you should not do. You cannot refuse or restrict the other parent’s visitation or time-sharing with the children. The law treats child support and time-sharing as separate issues, and you can hurt your case if you do not allow the other parent to see your children according to the parenting plan you set out during your divorce. Now that you know what you cannot do, let’s look at what you can do to get the money you are entitled to and need. It’s likely you already tried this, but it’s worth mentioning. Your ex may have intended to pay but forgotten. Or perhaps the check was lost in the mail. So can give your ex a chance to remedy the situation – but don’t let them string you along forever. Remember: you are legally entitled to that child support payment. For official help, you can file an application for child support enforcement with the Florida Department of Revenue. They may follow up with you via mail for additional information needed to enforce child support. You should return that information as soon as possible. and the other parent is not making the required payments. You can do this by yourself, or you can seek help from an attorney or Florida Child Support Enforcement. There will be a hearing that both parents must attend. At this hearing, the other parent will have the opportunity to show that they don’t have the ability pay in order to avoid being held in contempt. If the judge believes you have proven your case, the other parent will be held in contempt and the judge will issue an order detailing how and when the overdue support should be paid. In some cases, there may be additional penalties, such as fines or jail time. The court can even order someone who is unemployed or underemployed to seek employment or enter a training or work program. The court may also order that child support is withheld from the other parent’s paycheck or that money is sent to Florida Child Support Enforcement, who will then give it to you. If money is sent to Support Enforcement, you will not have to come to court again to testify for non-payment. A staff member can testify instead. Get their driver’s or professional license suspended. If your ex is at least three months behind in child support payments, IV-D agency may petition the court for their license suspension. This can include their business license, driver’s license, occupational license, or professional license, as well as vehicle or vessel registrations. Depending on the type of license, they have 20-30 days after the second notice in order to either pay what they owe or come to an agreement for repayment. Get a judgment against your spouse. For this option, you would go to court and request a judgement for the amount owed with the assistance of your family law attorney. Once you have that judgement, you can take steps to collect, such as placing liens on bank accounts, retirement accounts, and real estate.